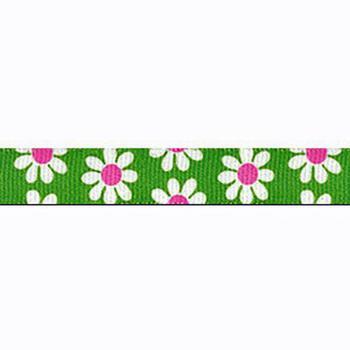 Trend Setters "Green Daisy" designer lead. 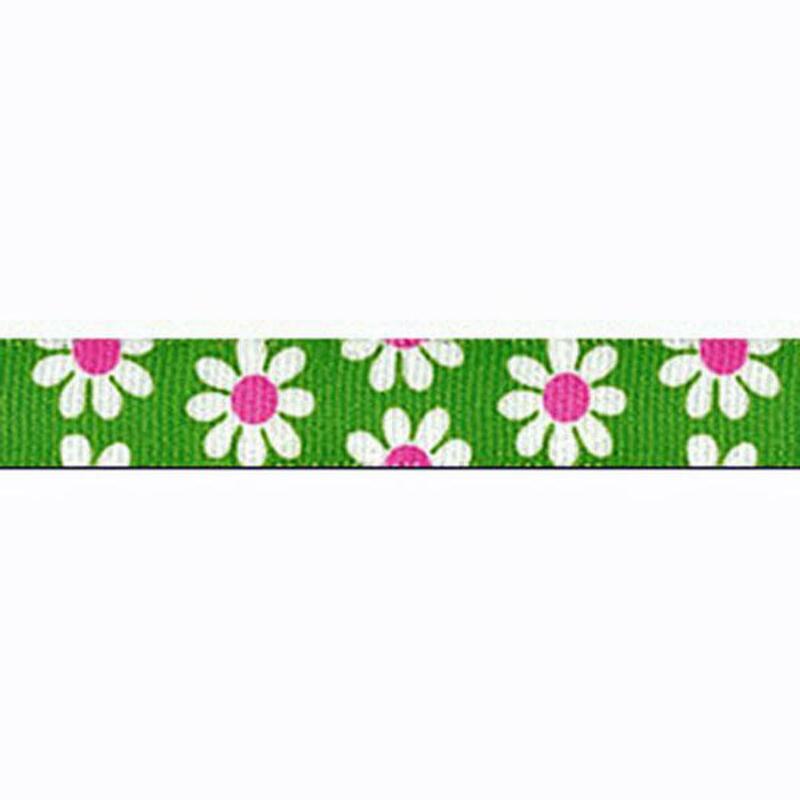 Our designer leads are made in the U.S.A. of 100% vibrant color-fast polyester and come equipped with a metal lead hook. Best of all they are washable.